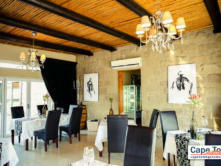 Surval Boutique Olive Estate is one of those special places, a treasure tucked away and yet unexpectedly easy to find as we are just 4.2km off the edge of town as you take the Cango Caves road (R328). 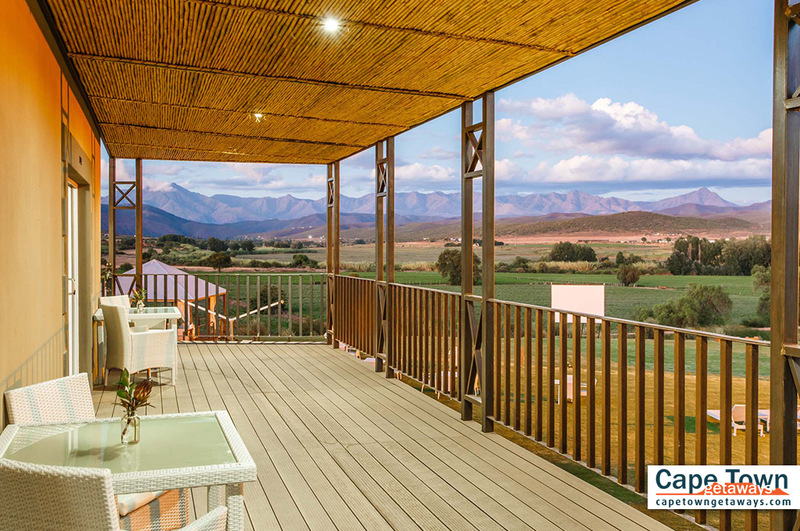 A property boasting vistas of the historic and scenic Swartberg Mountains, panoramic view of the farmlands below, within a few kilometres of all the famous attractions the region has to offer, Surval provides a great base destination to explore the Little Karoo. 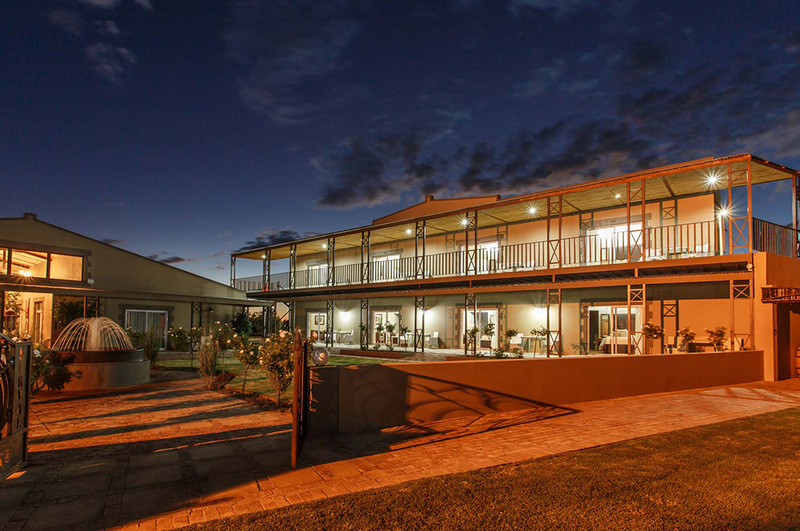 The estate boasts 31 rooms made up of Luxury, Honeymoon, Family and Drivers room. 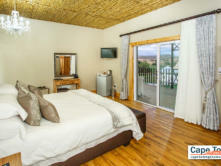 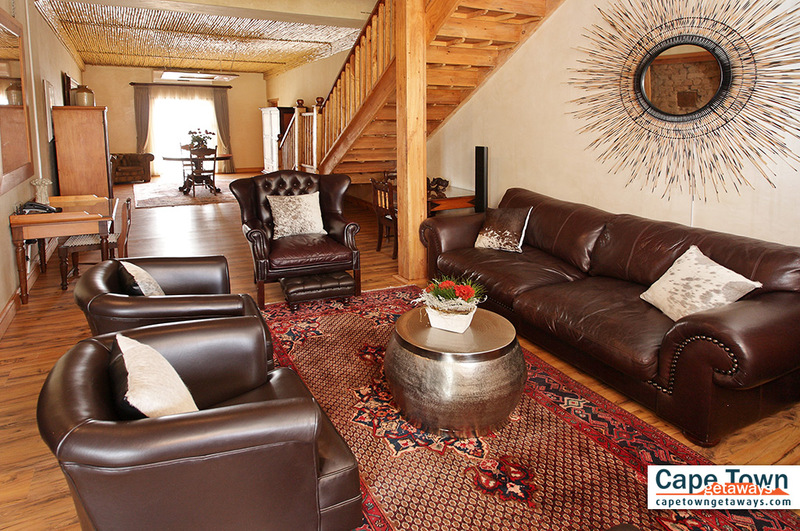 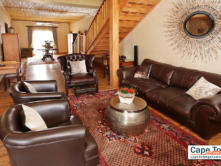 Each room is individually styled with a stylish, earthly South African feel. 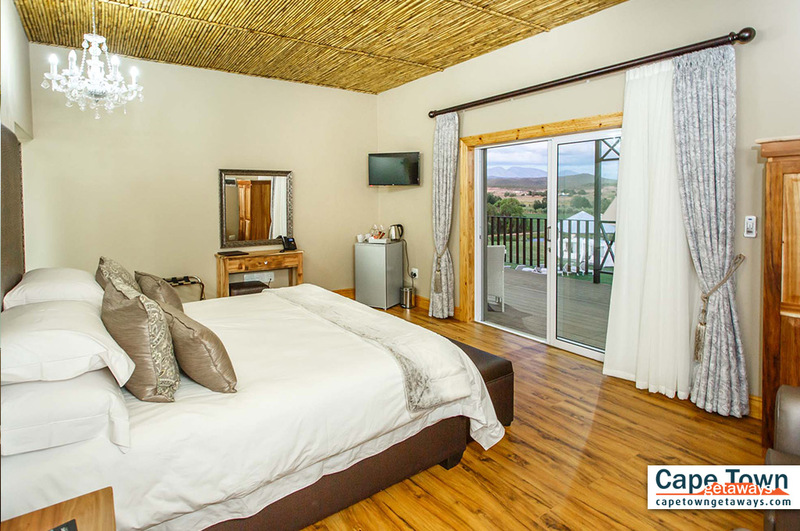 Our luxurious rooms are spacious, giving you the feeling of freedom and relaxation. 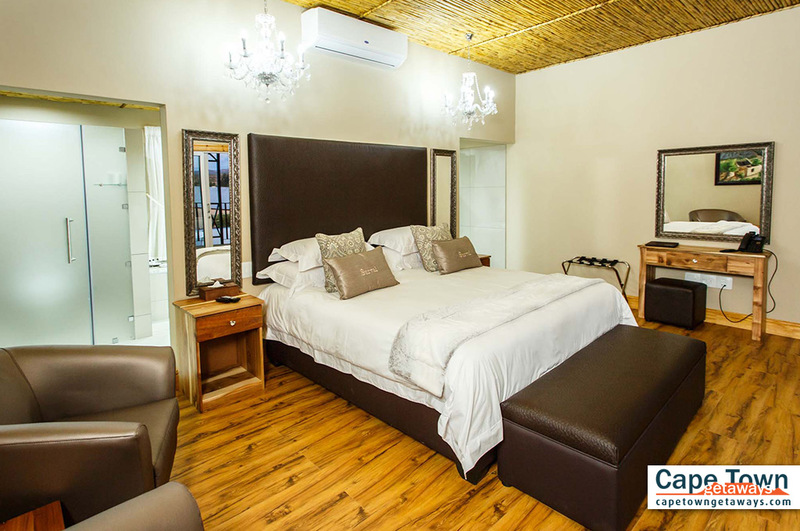 All rooms are equipped with satellite television, air-conditioning, mini bar fridge, free WI-FI, coffee & tea making facilities and a private entrance. 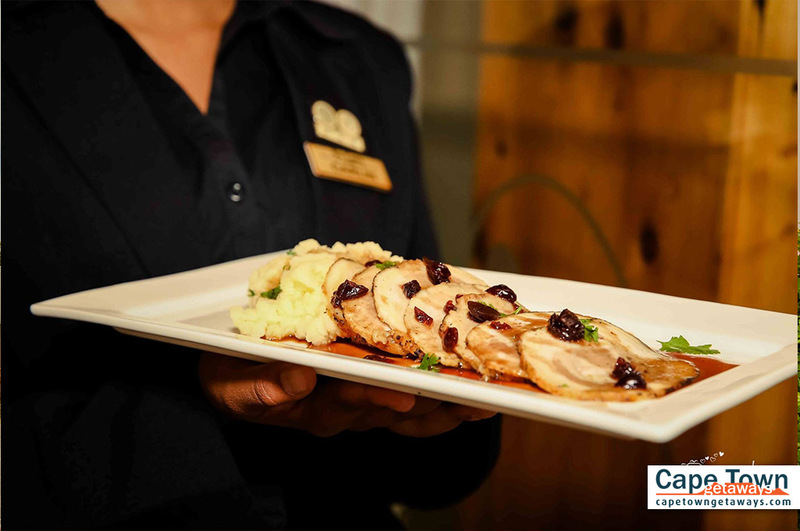 We have an exquisite restaurant on the Estate that can accommodate up to 300 people that is also a member of Confrêrie de la Chaîne des Rotisseurs, an international gastronomic society. 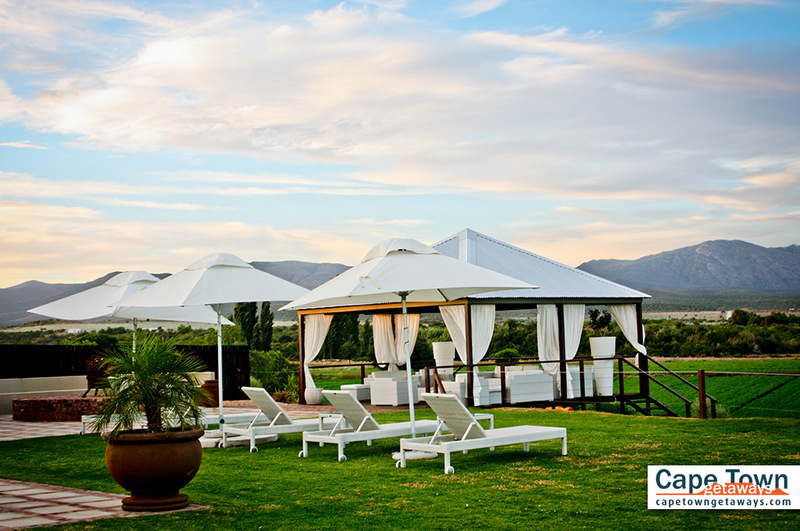 Su Casa Restaurant offers an A la Carte Menu, olive tastings, gourmet picnics, special banqueting options for weddings, conferences or any other special occasion. 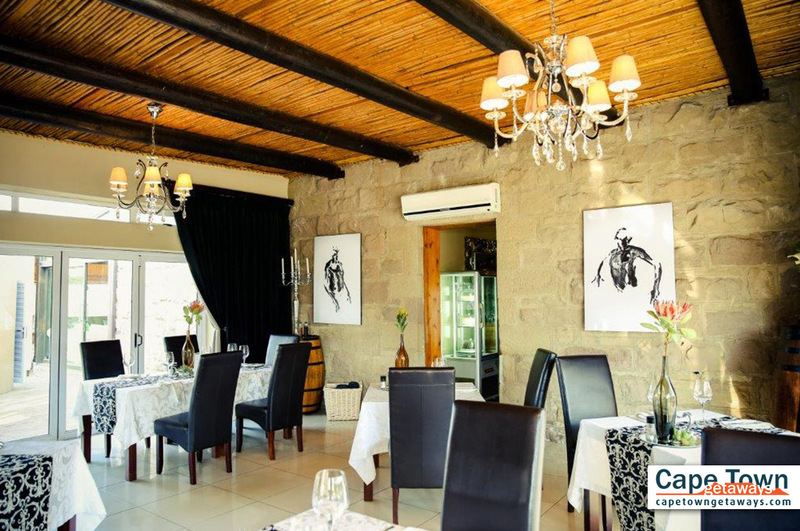 Su Casa is a superb elegant restaurant, inspired by the regional produce of the Klein Karoo, combined with international flare and offers an elegant dining experience equal to none. 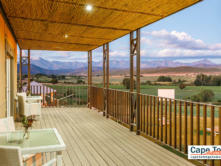 For a Group consisting of 10 ( ten) guests, 1 (one) tour leader will receive accommodation, breakfast and a set menu dinner, excluding beverages ( if the group has booked for set menu dinner) free of charge at Surval for every day of the Group’s reservation. 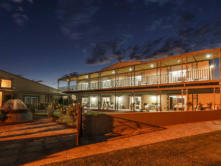 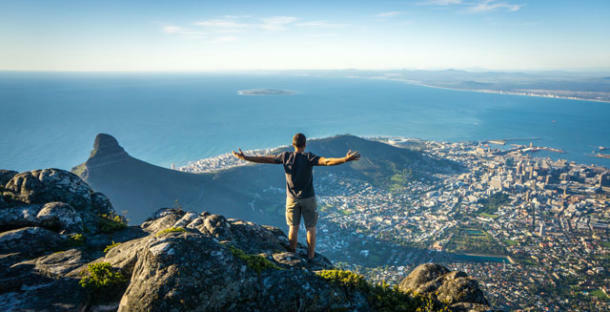 For a Group consisting of 10 + (ten plus) sharing guests, 1 (one) tour leader and 1 ( one ) driver will receive accommodation, breakfast and a set menu dinner, excluding beverages ( if the group has booked for set menu dinner) free of charge at Surval for every day of the Group’s reservation. 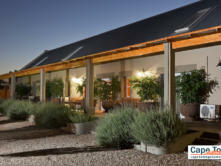 The electricity supply in South Africa is subject to power outages, sometimes at the most inconvenient times. 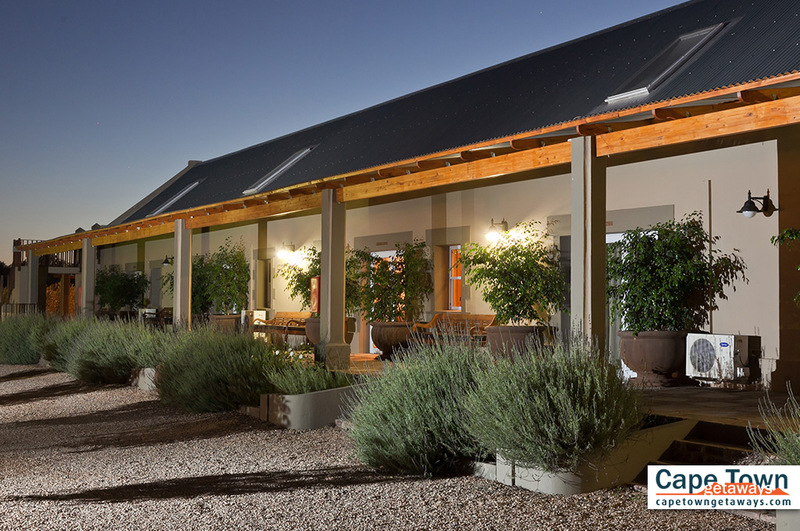 Fortunately, Surval has a 150kvA Generator on the premises and in the event of a power outage, within 30 seconds, the generator will restore Surval’s electricity supply. 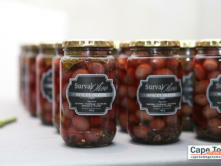 Surval also offers a very nice guided olive & farm tour through the orchards. 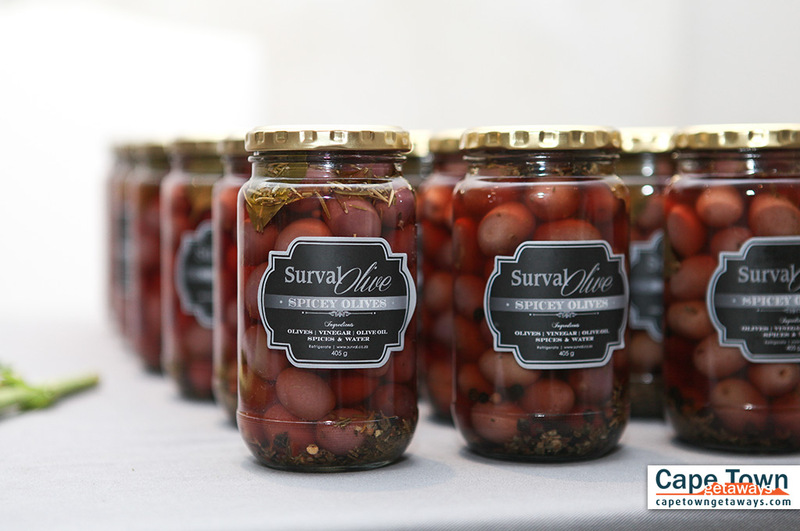 An explanation as to the agricultural aspect of olive growing and production. 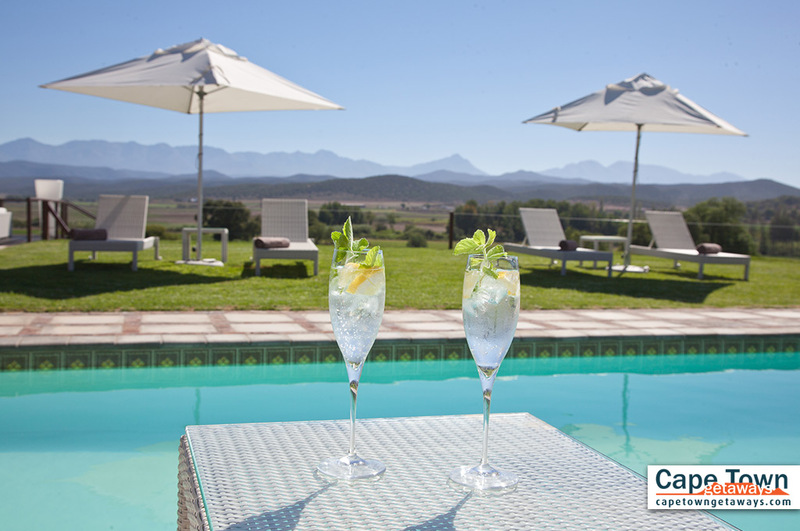 The tour takes between 45min and an hour and is followed by a formal tasting of the full range of products paired with a glass of local wine or a nice olive tasting of the full range of products paired with a glass of local wine in the orchards. 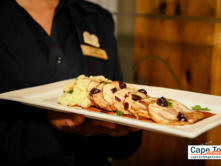 The tasting takes between 30 to 40 min. 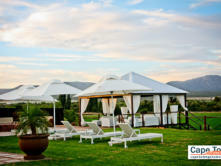 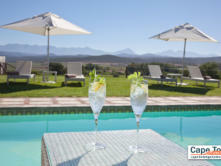 Thank you and have a wonderful stay at Surval Boutique Olive Estate. 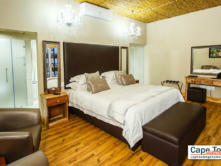 Please complete the request form on this page to check availability for your stay!